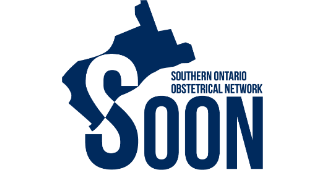 The Southern Ontario Obstetrical Network, originally the Greater Toronto Area-Obstetrical (GTA-OBS) Network, is a network of obstetricians who have joined in a collaborative effort to create a centralized research network aimed at improving patient safety and standards of care in Southern Ontario. The obstetrics community across southern Ontario spans a group of teaching and community hospitals, which serve more than 2 million women and accounts for more than 70,000 births annually. Members of this community have a reputation for high quality of care and world-leading research in various departments. Until the inception of this network, formal collaborations had never been intentionally facilitated. This collaboration will not only lead to improvements in quality of care for our own population of women and babies; it will impact the longitudinal maternal, infant and child health nationally and internationally. 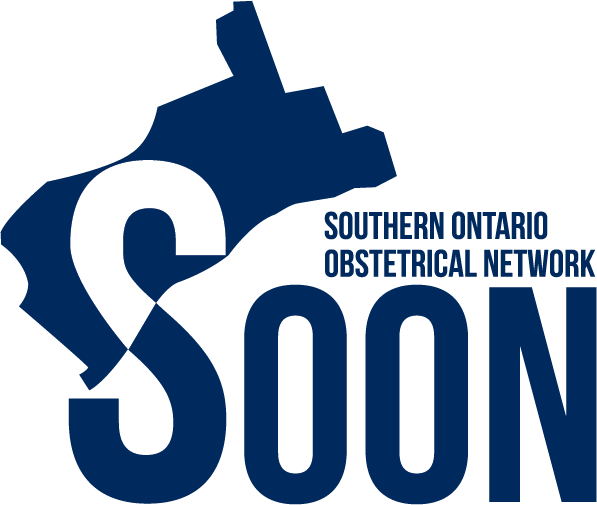 The Southern Ontario Obstetrical Network has evolved to encompass the full geographic scope of the GTA and Hamilton as the community has now recognized that the time is ripe for a concerted approach for such collaboration.